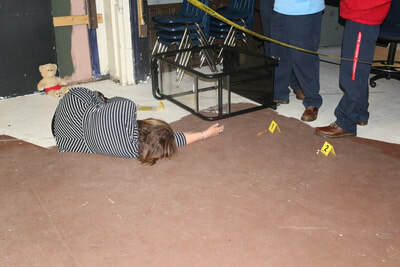 BioMedical Sciences I studies the body system in humans. 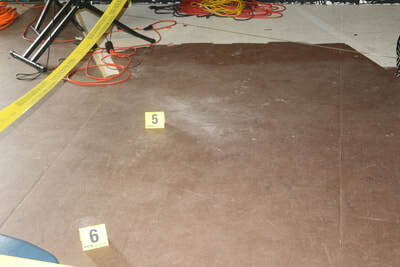 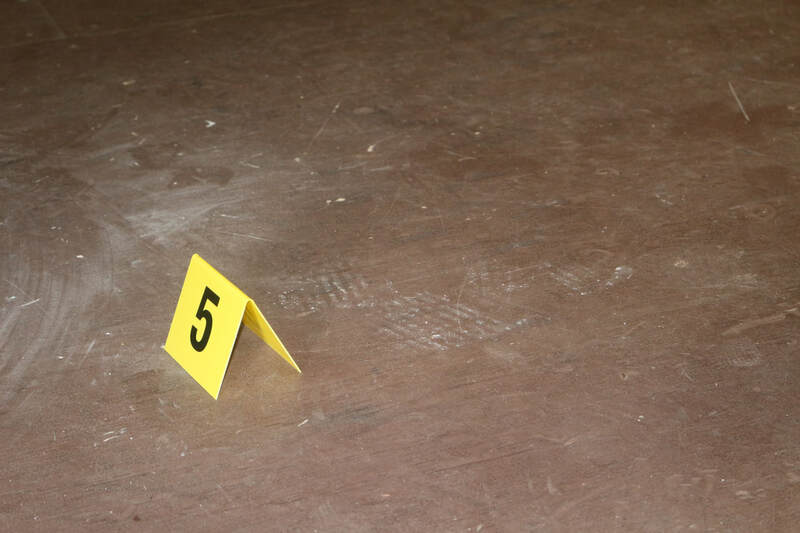 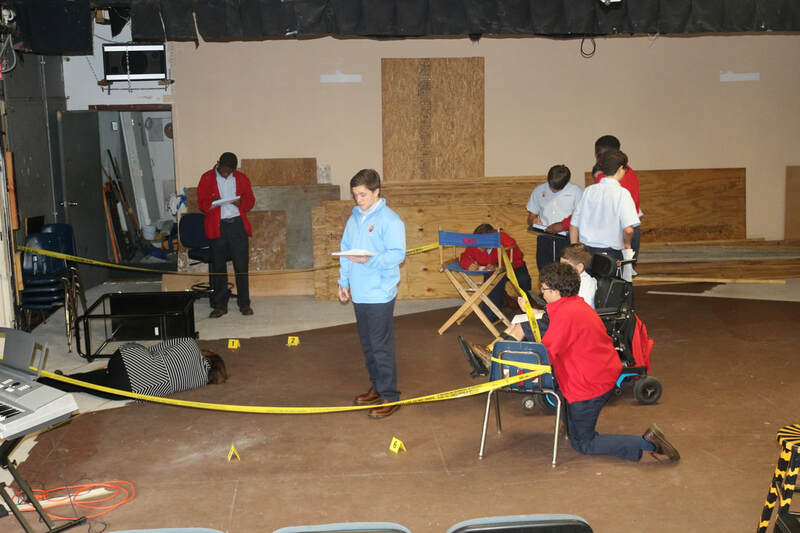 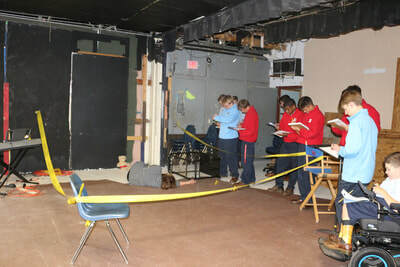 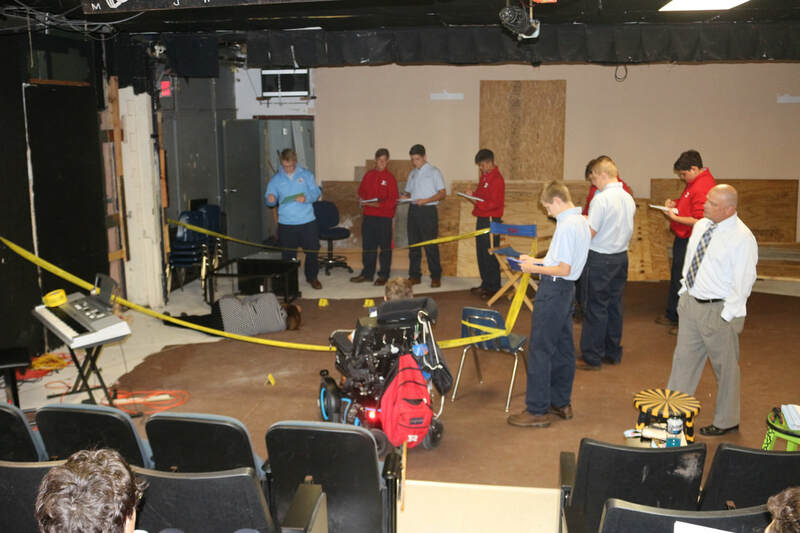 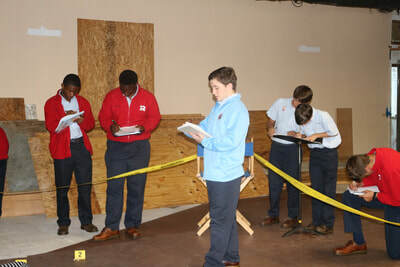 To jump start learning, the BioMed Program begins the course with a mock crime scene in the Genesian Theatre. 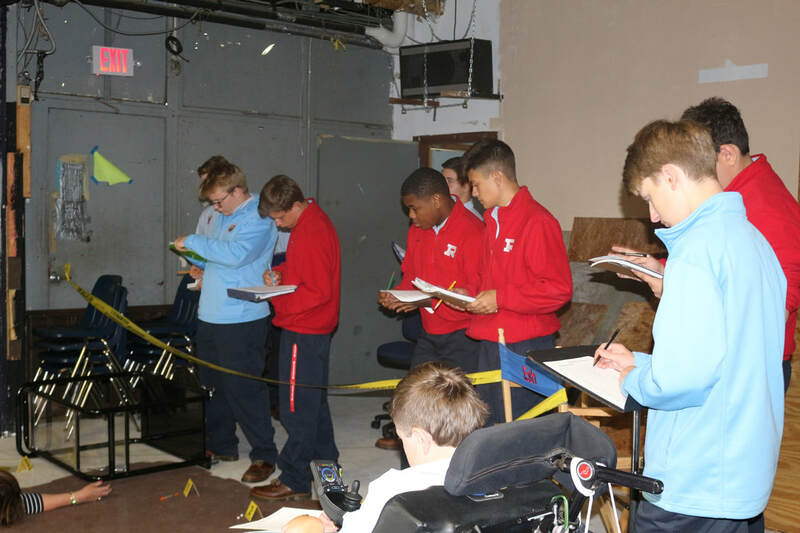 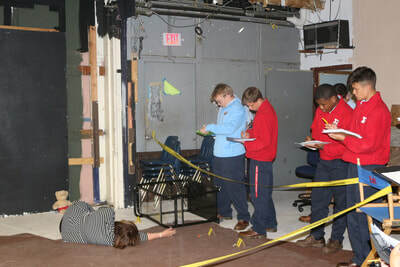 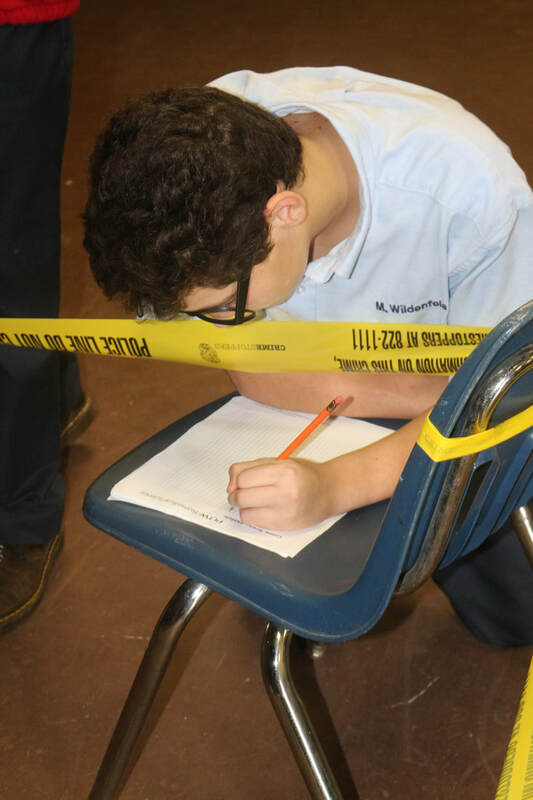 Students investigate the crime scene, sketching, documenting, and analyzing the surrounding area of the "dead body." 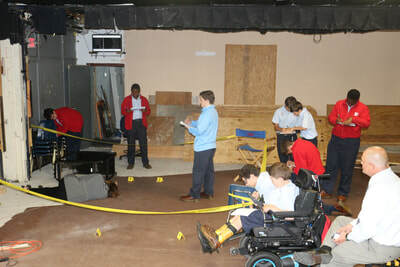 The students will then enter the lab to learn about the many types of body systems to determine the cause of death for the mock death of Anna Garcia. 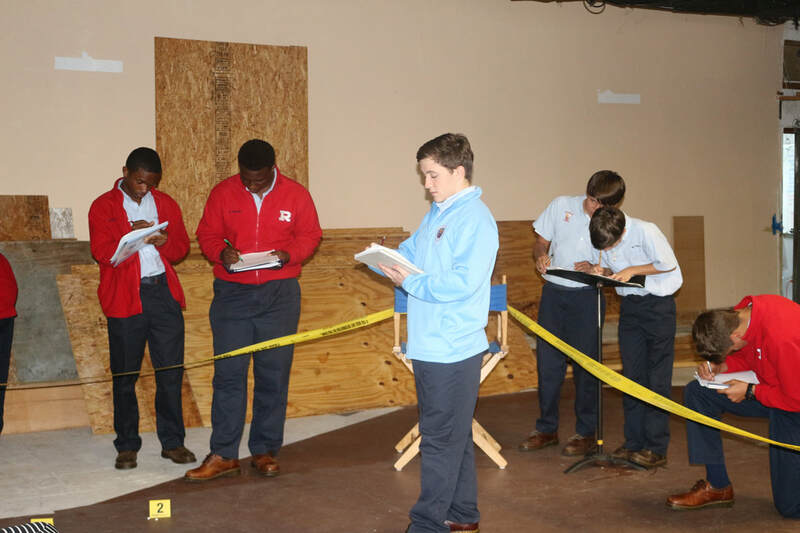 Students will use the hand-on labs to develop their scientific skills of investigation and knowledge-based learning.